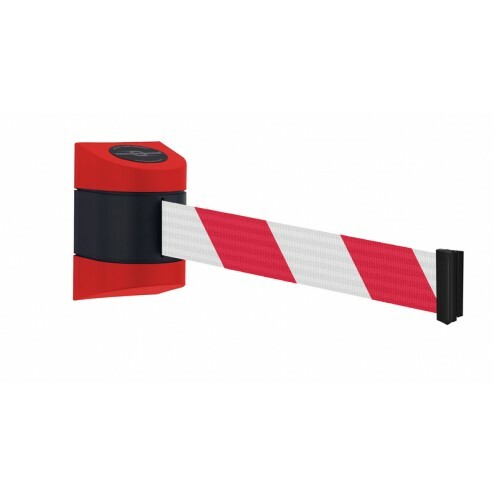 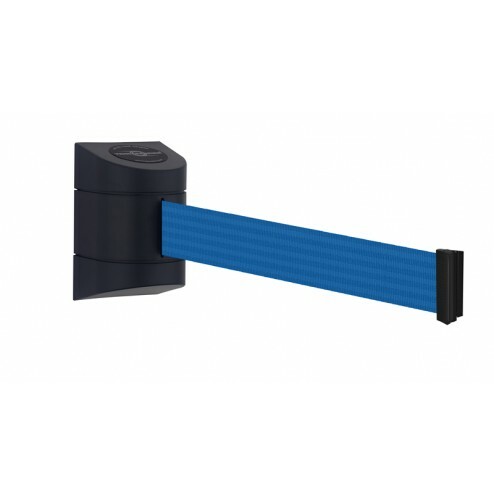 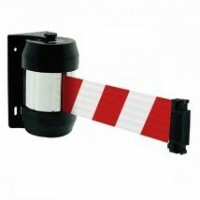 This Tensator wall mounted belt barrier comes with an impressive 4.6m retractable safety tape, available in 12 different styles to suit your crowd control requirements. 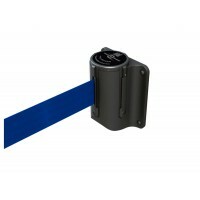 The end caps are also available in a selection of colours to give it the finishing touch. 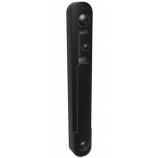 The wall unit is easy to fix to a wall and comes with a receiver clip, meaning you can easily cordon off hallways and entrances. 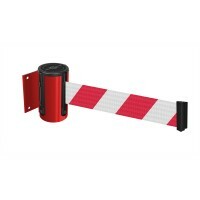 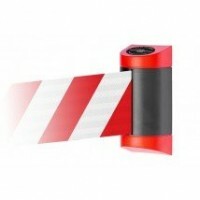 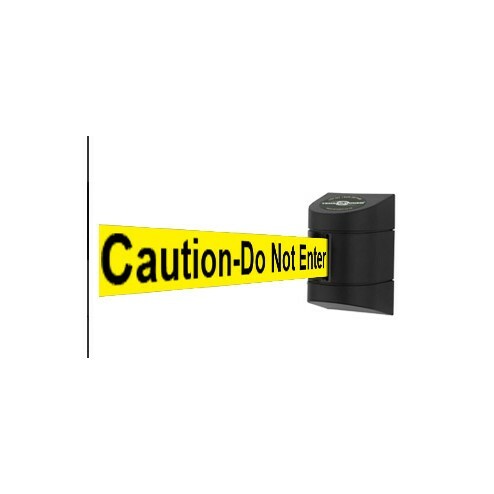 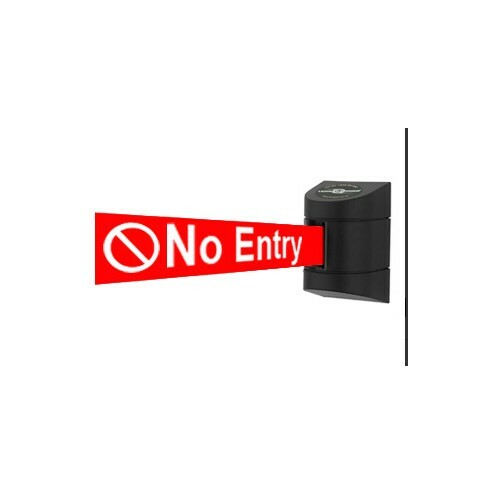 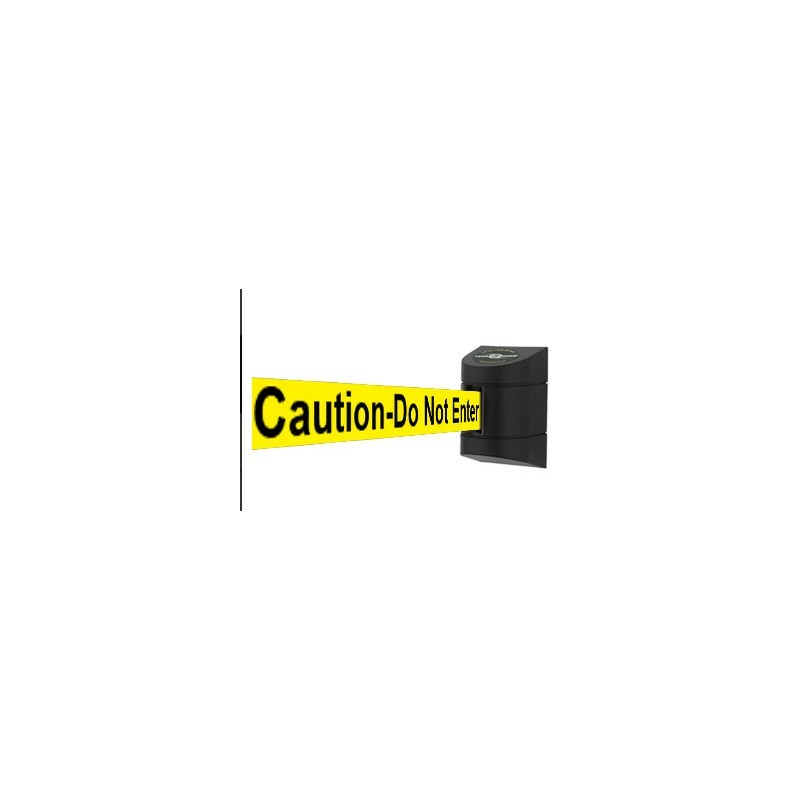 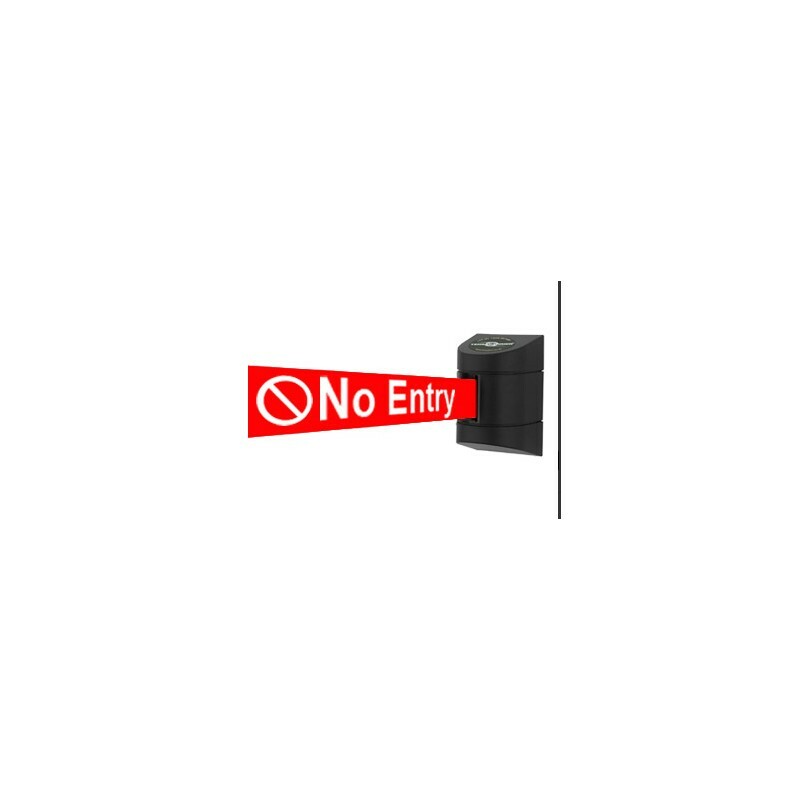 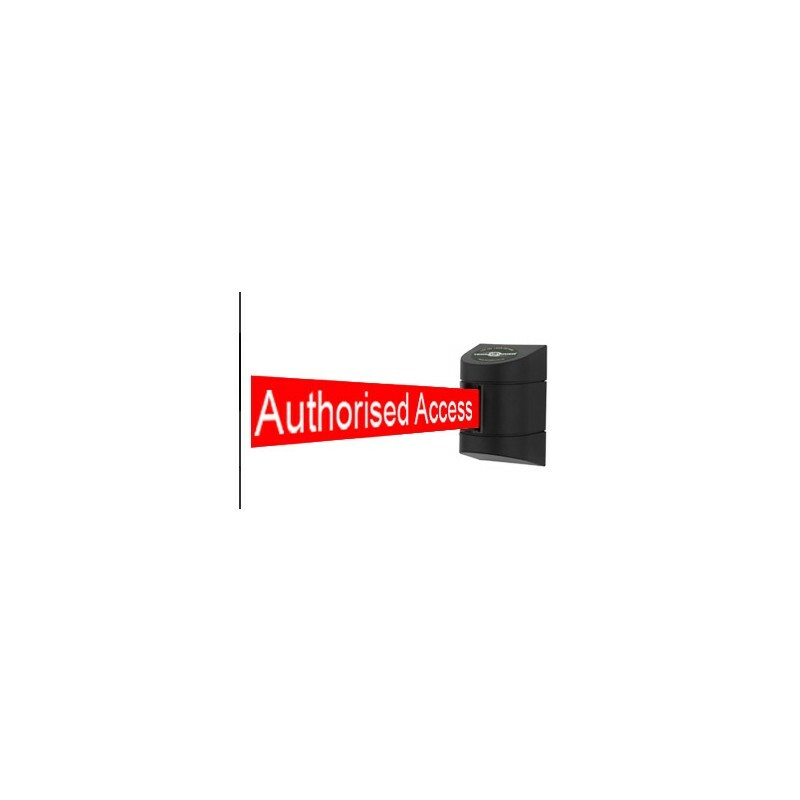 With this Tensa wall mounted belt barrier you can choose printed messages "No entry "Caution" "No access". Tensabarrier® belt barriers have set the industry standard for over 30 years and are known for their high-quality, competitive prices and a 2-year guarantee.